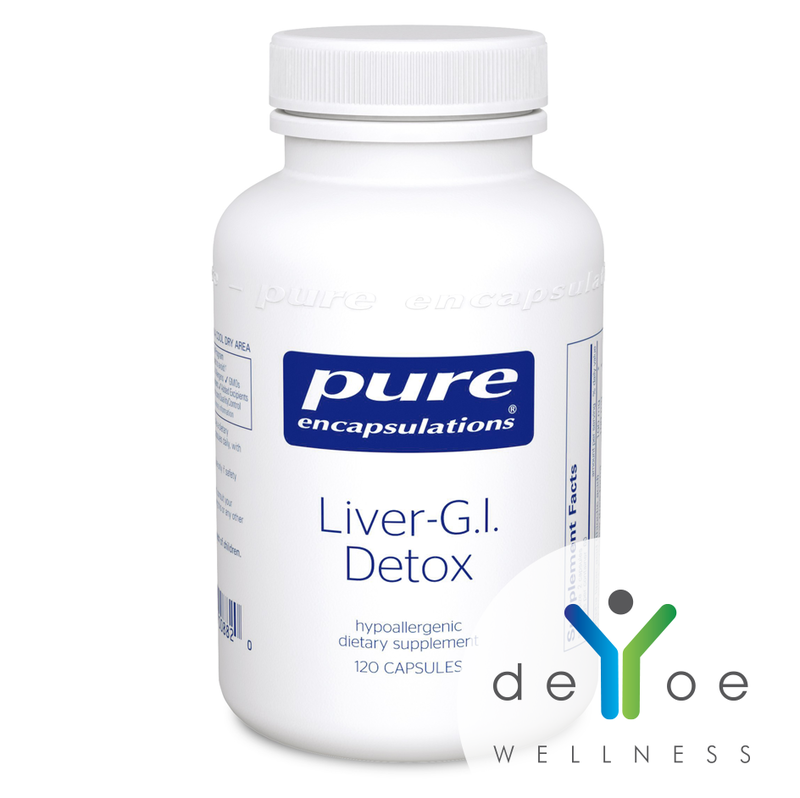 Pure Encapsulations® Liver-G.I. 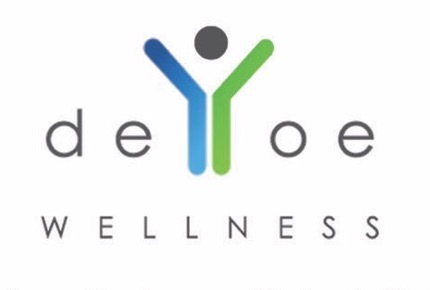 Detox supports hepatic and gastrointestinal detoxification by providing nutrients and botanical extracts that enhance toxin elimination, digestion, intestinal motility, gut integrity and cell function. 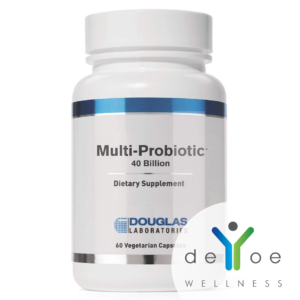 Powerful support for both liver and gastrointestinal detoxification. 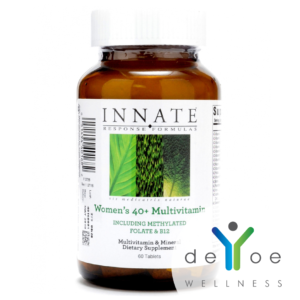 The ingredients in this formula are combined to stimulate both liver and gastrointestinal detoxification. N-acetyl-l-cysteine and alpha lipoic acid are antioxidants that boost tissue glutathione levels and also play a role in binding heavy metals. The combined actions of curcumin and silymarin include enhancing phase II detoxification enzymes, supporting glutathione synthesis and promoting gastric, colon and liver cell functions. Sulforaphane, from broccoli sprout concentrate, is considered one of the most powerful inducers of phase II enzyme activity and has also demonstrated a role in maintaining healthy colon cell function. The amino acids glycine, taurine and methionine support detoxification pathways in the liver to neutralize toxins. L-Glutamine helps to maintain healthy intestinal integrity, ensuring proper nutrient utilization while limiting the amount of toxins that pass through the intestinal barrier. Artichoke extract aids the digestive process by promoting healthy bile flow and intestinal motility, reducing toxin exposure in the gut. 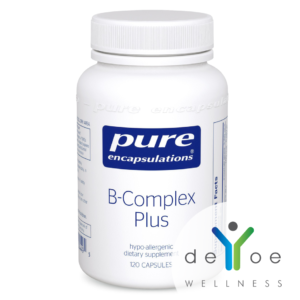 It also supports hepatic cell function and blood flow in the liver. Chlorella, the most studied “green food”, is traditionally celebrated for its digestive, cleansing and blood purifying properties. Furthermore, its nutrient rich matrix includes vitamins, minerals, protein, carotenoids, and flavone compounds. Serving size 2 capsule. 60 servings per container.